My kids love animals. And playing doctor. So, not surprisingly, they both got vet toys for Christmas. And they loved them. Both my 2-year-old and 4-year-old loved their own toys and their sister’s toys. I’d gotten different things due to their age difference, but it didn’t seem to matter that much. They also incorporated the Doc McStuffins Doctor Bag quite a bit. As I mentioned, they were both happy with all the toys, and all of them are still getting plenty of use a couple months after Christmas. 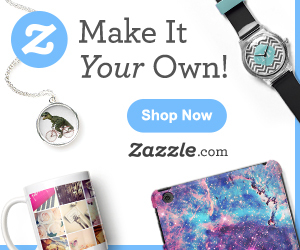 I’m happy with all of the purchases, but wanted to elaborate a little for you. 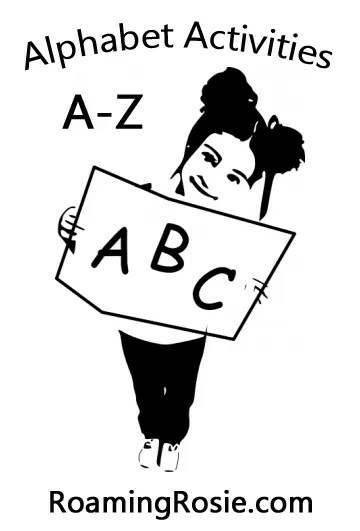 First of all, I adore the B. 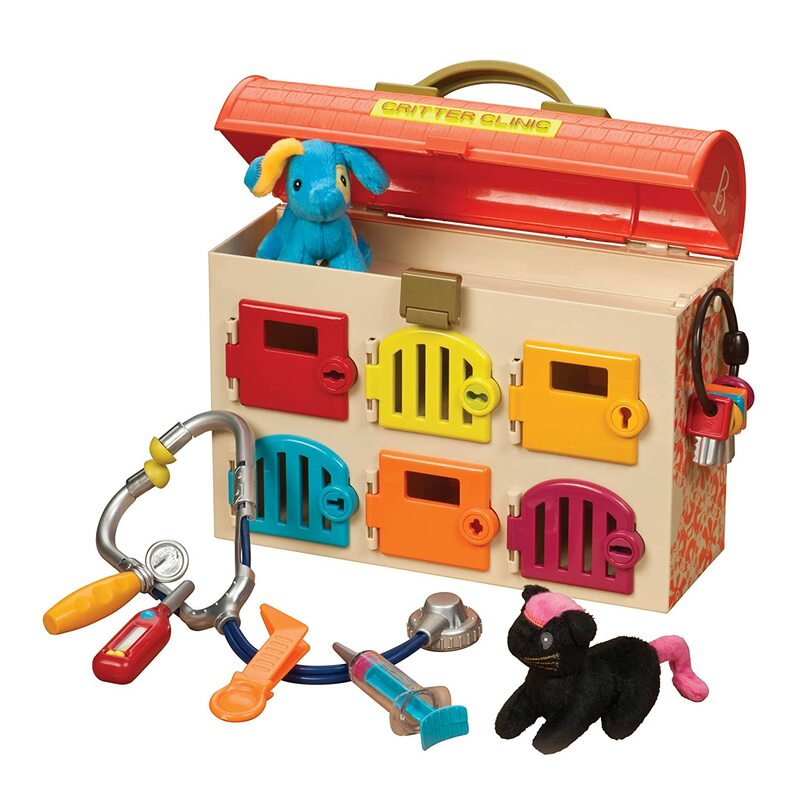 Toys Critter Clinic Toy Vet Play Set for many reasons. 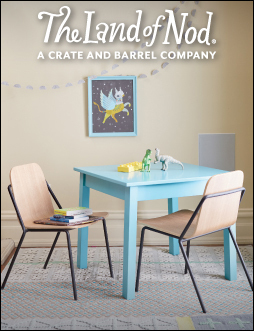 From a mom’s standpoint, my favorite part is that it’s self-contained. That’s always a plus. All the toys fit in the top and you can also store them behind all the little doors. The plush cat and dog are cute and my girls both seem to like all of the vet tools that were included, like the stethoscope and syringe. But I think the best part is the set of keys. Each of the six doors is opened by only one of the six keys and the color of the key matches the color of the correct door. Granted, I can also use my fingernail to turn the lock, but my girls really enjoy locking and unlocking the doors with the keys. The Tilt and View Animal X-Rays remind me a bit of toys I used to have in the 80s. You tilt them one way and you see one picture, and you tilt them another way to see a different picture. 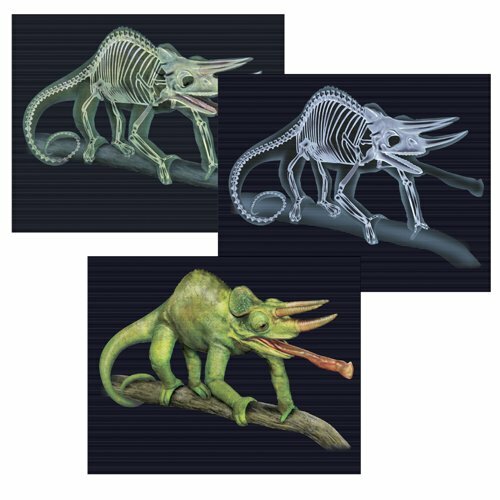 In this case, one picture is of an animal and the other picture is of that animal’s skeleton. And the back of the cards have the names of the animals and interesting facts for each species. There are 18 cards and the animals range from Green Sea Turtle to Barred Owl to Emperor Penguin. They’re supposed to be for slightly older kids, but both of my girls liked trying to “find” the bones. The cards don’t get as much play as the other vet toys, but my daughter definitely likes them, and has showed an interest in comparing the animals. 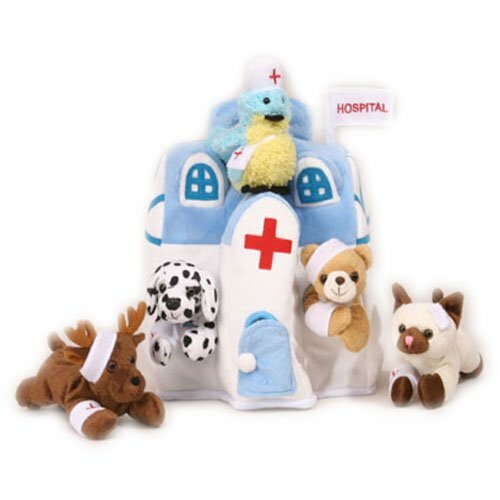 The Plush Animal Hospital House was what I gave to my youngest daughter because I thought it would be more age-appropriate for a two-year-old, but I find she plays with her sister’s Critter Clinic just as often if not more. Although this has more to do with the vet tools included in the Critter Clinic than the animals. She loves the dog, cat, bear, bird, and moose included in Plush Animal Hospital. She takes care of them, kissing their boo-boos and such. Many of the bandages on the animals can be opened to reveal boo-boos in the form of stitches. The animals are all soft and huggable, and it’s easy to put them in and take them back out of the plush house. Another toy with self-contained benefits. And a soft handle, which makes carrying it easy for little hands. And then we come to Biscuit Visits the Doctor. My girls love Biscuit. We have many Biscuit books, and Biscuit is often requested at story time. So we’ve read this particular book many, many times. This is partially due to the doctor obsession brought on by Doc McStuffins, and also because Biscuit can be fun to read. 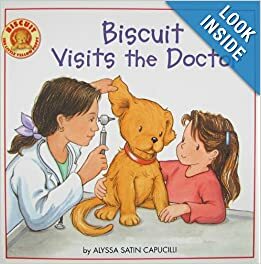 My four-year-old laughs at his antics, chiming in with “silly puppy,” as my two-year-old quotes Biscuit right along with me: “woof, woof!” Either way, I highly recommend all Biscuit books for young kids, and especially this one for any kids remotely interested in doctors. I imagine it would also be good for kids that are afraid of the doctor, though I no longer have to worry about that, since my girls were cured of that through Doc McStuffins and Elmo. Overall, I recommend all of the toys featured here, though especially the B. Toys Critter Clinic Toy Vet Play Set, which would be my vote if I had to choose which seemed to be the favorite out of all of them for my girls. If you have any questions about the toys, please feel free to ask me!